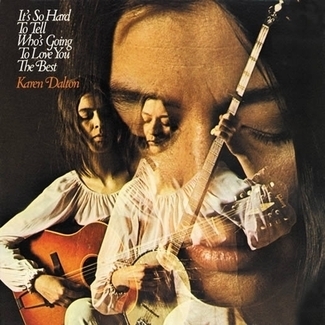 Featuring lovingly remastered audio—from the original mono tapes—and lacquers cut by John Golden at Golden Mastering! 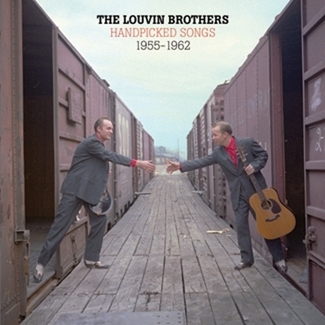 Simply put, Alabama natives Ira and Charlie Louvin are country music pioneers, Baptist blood brothers known for their trademark close harmony vocal style, mandolin magic, and emotive material ranging from spiritual standards, well-crafted covers to influential originals. 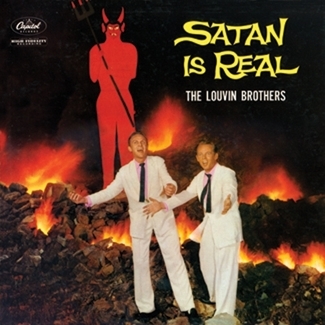 The Louvin Brothers’ holy, honest, and soul affirming sound—recorded on a series of formative releases on the Decca label in the early 1940’s—tapped deep into the pair’s rural religious upbringing in a strictly gospel fashion. By the time they signed with Capitol Records in 1952, they were tried and tested road warriors and found themselves branching out into more secular content and delivery. In 1955, the duo was accepted as performers into Nashville country institution the Grand Ole Opry, cementing their reputation as the best in the business. But there was also a dark underside to the chart-topping hit maker’s righteous exterior. Older brother Ira, a foot taller than the diminutive yet no less formidable Charlie, had developed a serious drinking problem. Amplified by a feisty temper and a series of failed marriages, his wild child nature became more of a liability than asset to the show business pair. 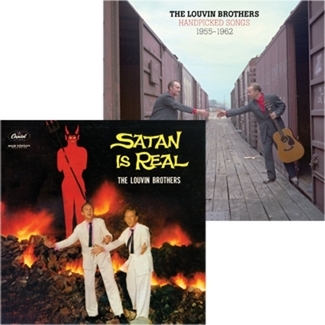 In 1963, Charlie had enough, and with self-preservation in mind, quit the Louvin Brothers. Though both soldiered on as solo acts, Ira succumbed to his fiery demons in 1965 and lost his life in a horrific drunk driving accident (ironically, the fault of the driver of the other car). Pushing ahead as a much loved and respected country music ambassador and proud gatekeeper of the Louvin’s legacy until his passing in early 2011, we are still grieving Charlie’s departure. Light In The Attic Records is honored to help share this American institution with fans young and old through a series of archival re-releases. 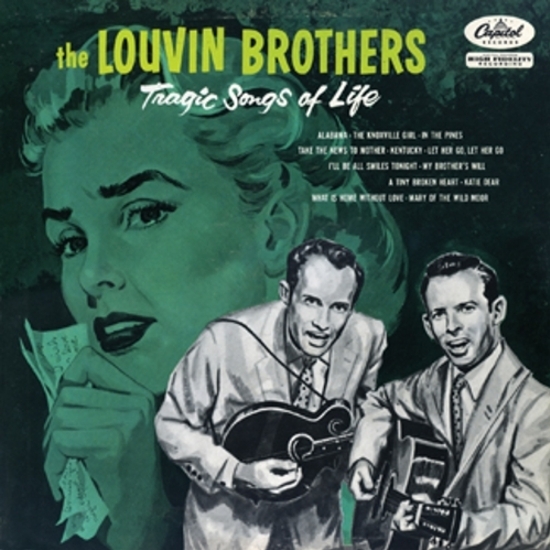 Tragic Songs Of Life was originally released by Capitol Records in 1956, the Louvin Brothers’ first long-player with the label. 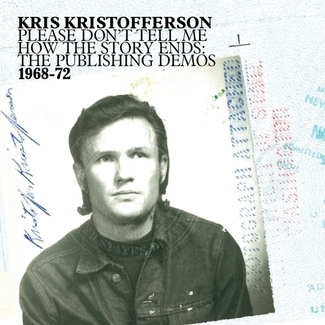 Over 12 succinct Ken Nelson produced tracks, Ira and Charlie—backed by an economic supporting cast—sang tales that, according to reissue liner notes writer Jessica Hundley, “reflected the torment, tragedy, and terror of the human condition.” Presented with original artwork, contemporary essay, rare period photos, and beautifully re-mastered audio from the original master tapes, Tragic Songs Of Life (LITA 070, LP) is perfect for late night introspection and intimate moments. 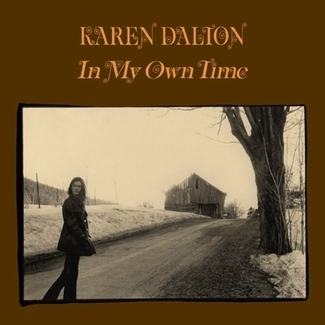 Despite the upbeat delivery of songs like “Katie Dear,” there is something sinister lurking in the grooves.